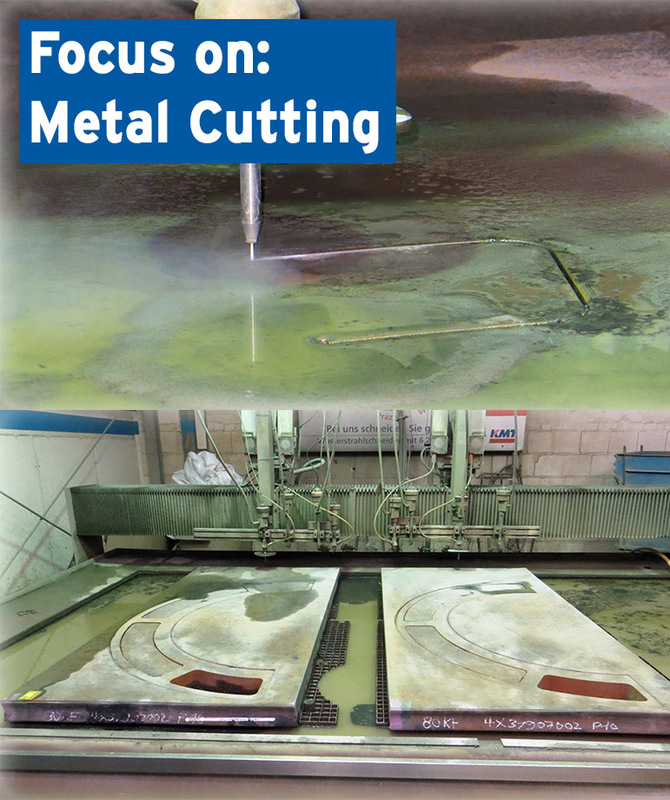 Waterjet service closer than you think! 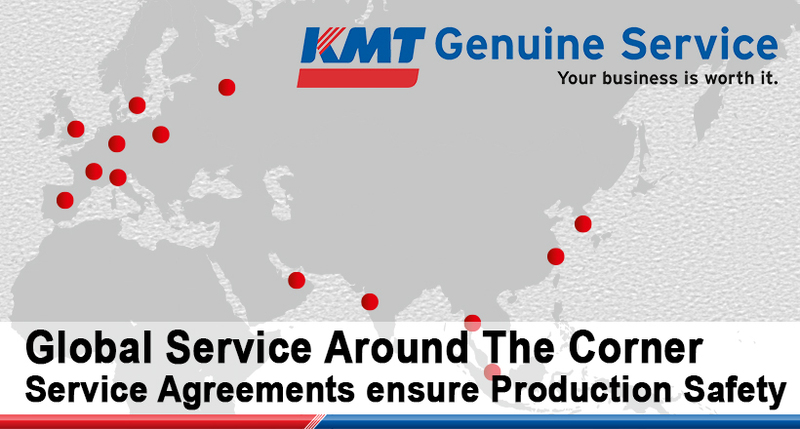 KMT Genuine Service: Your business is worth it. 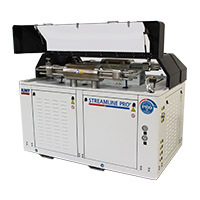 Experienced support for the toughest water jet issues. 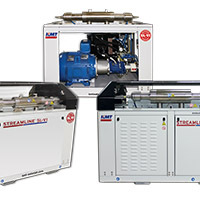 KMT Waterjet Systems offers a broad package of various services to ensure the reliability of your high pressure pump for waterjet cutting. 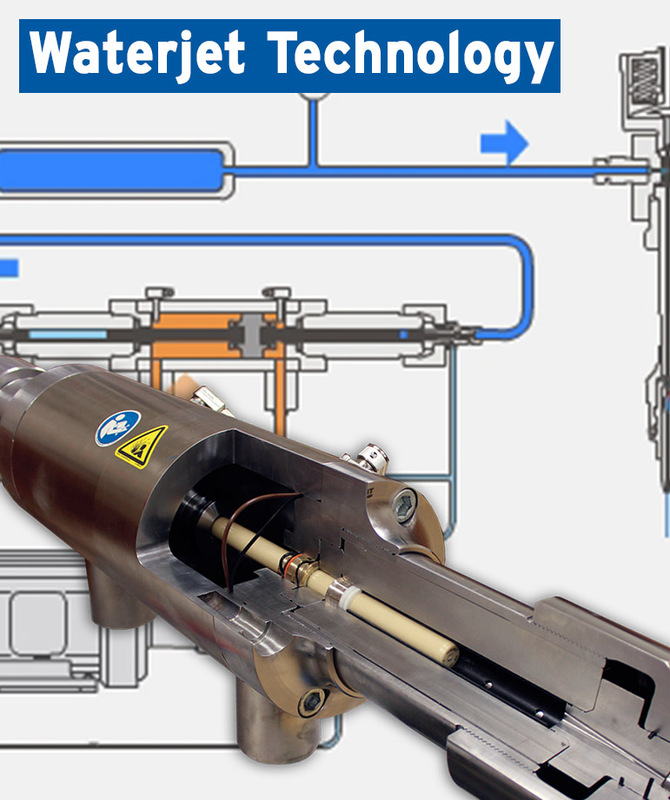 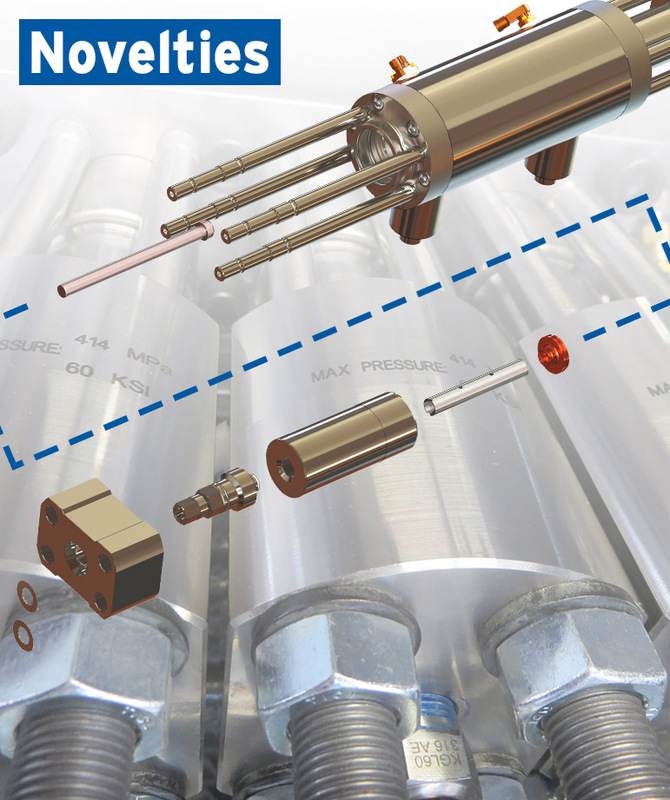 These range from basic inspection agreements for regular check-ups of the pump up to comprehensive service contracts, which include all preventative measures to guarantee reliable and long-term functioning of the high-pressure pump. 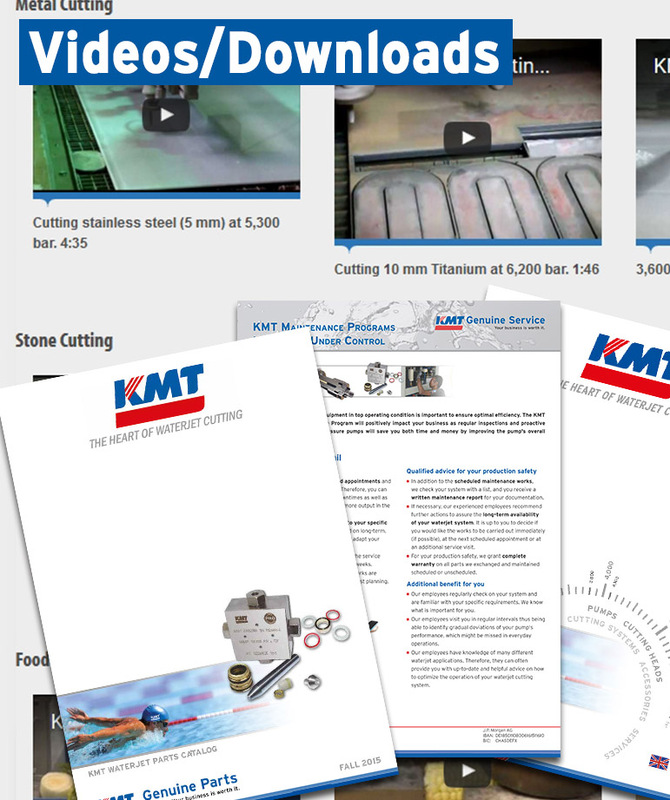 Click here to contact a KMT service office in your region.